All dental specialists (pediatric dentists, orthodontists, oral surgeons, and others) begin by completing dental school, then continue their education with several years of additional, specialized training. 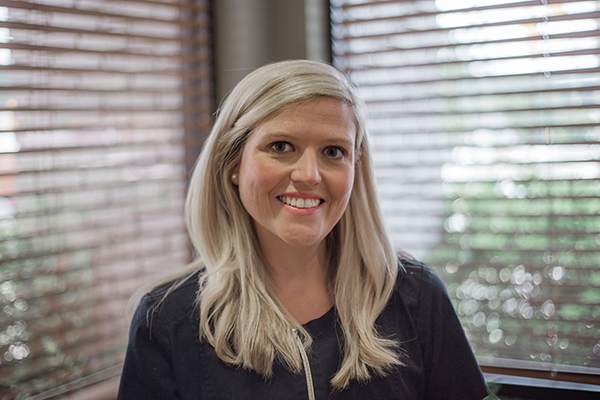 During training in the field of pediatric dentistry, Dr. Purvis gained extensive knowledge and experience in treating infants, children, and adolescents. Extra training in understanding and treating children with special healthcare needs is part of the Pediatric Dentistry residency program. Pediatric dentists enjoy working with children, and bring to each patient our expertise in childhood development and behavior. Because our office is geared toward young visitors, you'll find that our staff, as well as our office design, decorations and activities, all work together to provide an especially friendly and comfortable environment for children where the children feel just as comfortable as the parents. 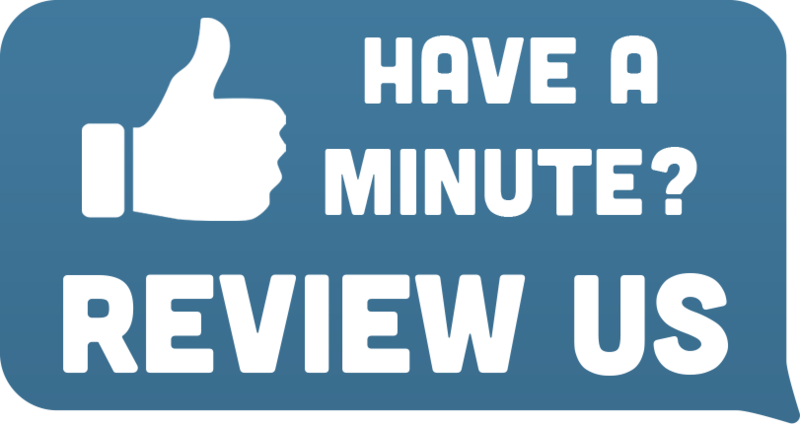 Dr. Flynt Purvis is committed to providing the absolute best pediatric dental care possible. It is his goal to build lasting relationships with not only the patients, but also with their families. 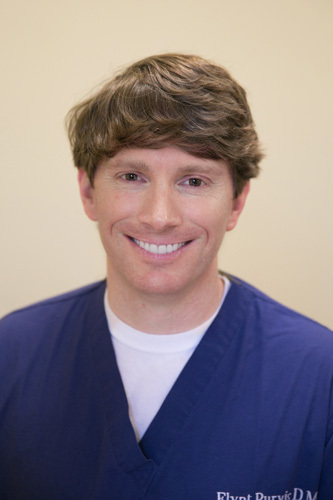 Dr. Flynt is a board certified pediatric dentist, he attended the Medical College of Georgia in Augusta, Ga. He then went on to receive his specialist degree in Pediatric Dentistry from the University of Alabama at Birmingham. During his two-year residency at UAB, Dr. Flynt received extensive training in treating patients with special needs, hospital dentistry, behavioral management, sedations and traumatic injuries. Dr. Flynt holds privileges at Children's Hospital of Alabama. After residency, Dr. Flynt worked for several years in an under served area of northwestern North Carolina. He returned to Alabama in 2011 to open his own practice. Dr. Flynt is a Diplomate of the American Board of Pediatric Dentistry and keeps up with all the latest advancements in pediatric dentistry. He attends several conferences and continuing education classes throughout the year. He is also a member of many prestigious dental organizations including, The American Academy of Pediatric Dentistry, the American Dental Association and the Southeastern Society of Pediatric Dentistry. Dr. Flynt is married to his wife Nancy and they have a son, Reid. He and his family are members of Covenant Presbyterian Church. In his free time, Dr. Flynt enjoys traveling, being outdoors and spending time with friends and family. Christy graduated with honors from Auburn University in 2007. She has been with our practice since the opening in 2011. Christy is not only our lead hygienist, but she also steps in for the tooth fairy for school programs. 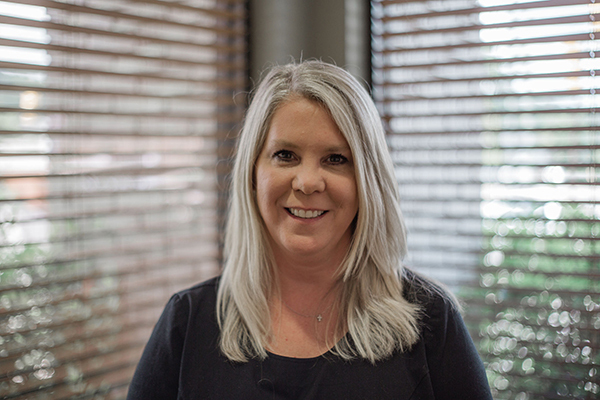 Christy resides in Vestavia with her husband Patrick and their young son, Gray. Carmen has worked in dentistry for over 20 years. She has extensive training in not only assisting, but in orthodontics as well. Carmen lives in the Birmingham area and has two children. In her free time, she enjoys spending time with family and watching Alabama football.